With the new airsoft laws being signed in California, it’s important to understand the fundamental legislation that has been put in place. Being a UK based site, you may think that this doesn’t apply to UK airsoft players, but these changes could inspire the same laws to be put into place in the UK. We already see the usage of bright two-tone guns in the UK so that any player that is over the age of 18 can purchase them without a valid defense, whether that be through the UKARA a site defense or something of that regard. You need a valid defense for a realistic initiation firearm is when you are purchasing from a retailer that requires such defense, which again can be a UKARA number, which shows you have played a certain amount of games which deems you a regular player. This isn’t the only defense however, as this is just the most common one you come across as it was adopted early by airsoft retailers in the UK. 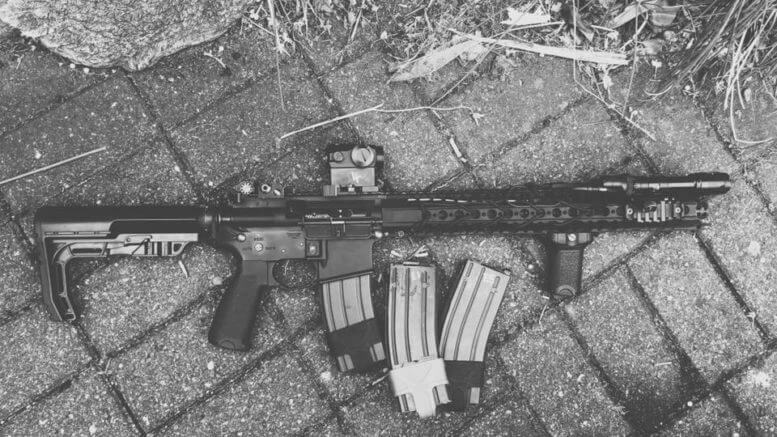 The USA has had their fair share of incidents involving airsoft guns, as there have been some fatal shootings in the past few years where an airsoft gun was involved in either the cause or the reasoning behind the shooting. Most, if not all of these incidents have been where a police officer has mistaken the replica firearm for a real weapon, in which they have fatally shot the wrong people. Just recently in 2013, a 13-year-old boy from California was killed as he was holding what looked to be an AK-47. Another tragic example of a fatal shooting dates back to 2006, where a child from Florida was shot as the airsoft gun he had was painted over, as the only requirement for an airsoft gun in the US back then was a regulatory orange top to distinguish the RIF as a replica. The student had used the imitation firearm to threaten other students, so police officers that responded to the incident, fearing the safety of the other students shot and killed the perpetrator. However, this doesn’t always work even in the best of situations, as the orange tip is such a small part that the law enforcement officers are doubtful to take notice. These are the types of incidents that force airsoft legislation to change, as the structure of these laws has to be altered in order to prevent events like this happening. In September of 2014, Governor Brown of the California state board signed into law SB199 which is set regulate airsoft guns and other imitations to give them distinctive features that would distinguish them as toys instead of real firearms. There have been many different ideas and plans about the coloured distinction, much to the California airsoft community’s displeasure. A first draft plan involved a 50% covering of the weapon in a bright colour, much like we have seen in the UK since the induction of the VCRA act, but this had been shifted to a coloured band that has to be in two of the following locations, the pistol grip, the magazine or the guns stock. 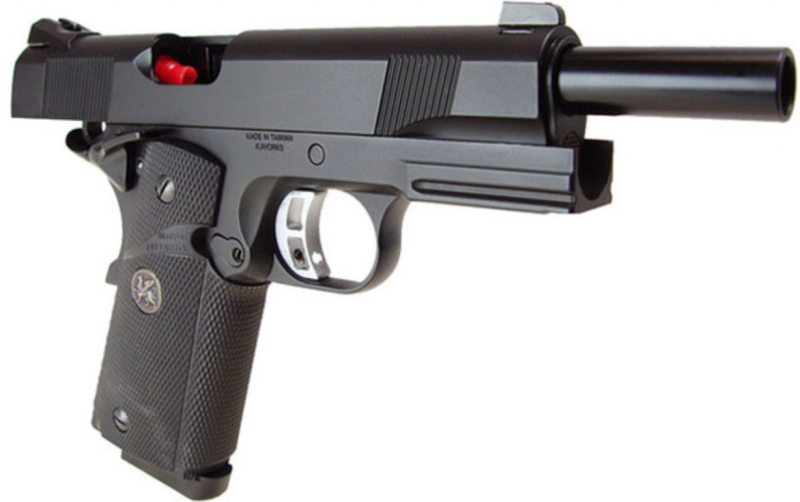 A valid question raised by the team at Airsoft Website is the validity of this method, as for how are you going to regulate this colouring method on a pistol, where the magazine is fully inserted into the replica firearm, and the pistol grip is going to be concealed by the user’s hand. There are many growing pains with the new law, but this is still going to be grandfathered through as there are so many players even in the California area. The video below shows a news story on the act and a slight insight into how retailers feel about the law. Much like the UK, you must be over 18 to purchase an airsoft gun in the USA, but again like in the UK, an adult can give an airsoft gun to a child under the age if they wish, but with both countries, there are some important aspects you should consider before purchasing an airsoft gun to “gift” to a child. You must conceal the weapon anytime you are traveling through a public area. If the vehicle you are traveling in is left unattended for any duration of time, its safest to place these weapons in the boot either in a hard case, or a rifle bag, anything that entirely conceals the weapon is satisfactory. In the case of any police stops, in which you have RIF’s in the vehicle you are driving or you are in, after initial contact disclose that you have realistic imitation firearms in the vehicle, give them your reasoning of the transport of the RIF’s and follow on from there. You must be careful as general transport of these weapons can be somewhat weak if your reason is “I was showing them to my friend” or something of that misdemeanor. Heading to a site, game day or a shop for a repair or something along those lines is your best bet as this gives you a valid reason for the transit of these firearms. Having a valid defense in general is handy, the most common being your UKARA which is reinforced through a regular site membership. While transporting these firearms, you must carry them unloaded with the power source away from the weapons themselves, e.g. the magazines are not put into the mag well, and the batteries or gas is not present in the weapon. Treating them like a real firearm is a good mindset to follow, as safety is paramount when handling firearms. Keeping the chamber clear at all times when not in use is important, and shows you understand the procedures of transporting a firearm in the event of a stop. The government have given us leeway in the respect of being able to obtain a realistic looking airsoft gun that doesn’t have to be painted in bright colours. The capacity to do so shouldn’t be overlooked as this could be overturned by any governing board. It’s important to keep honouring our sport with the respect these RIF’s they deserve as they are the key to our sport. We appreciate your time reading this article and hope you have learned something from it! 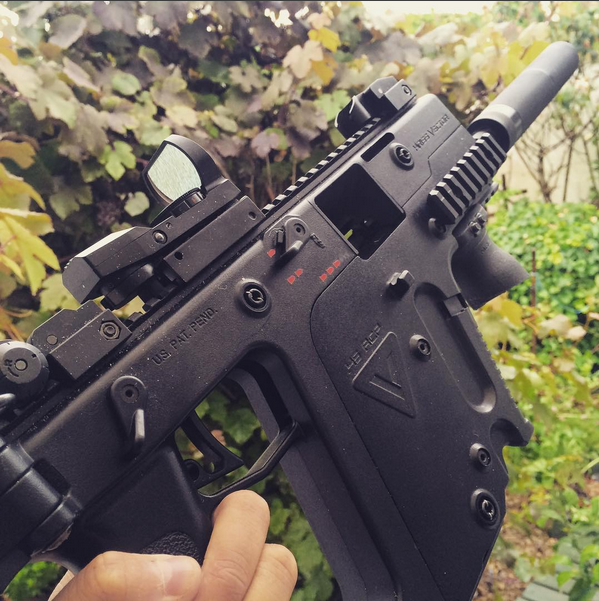 Be the first to comment on "Airsoft Laws & Changes – Airsoft"